Europe is a motorcyclist’s playground, and right now its recess! Here are just a few of the must-see, best places to hit the road, enjoy the wind and also gaze upon the most beautiful views on this planet. The roads are just one part of the attraction, so prepare to be the envy of your Instagram followers as you snap shots of your bike in amazingly adorable towns and wander the countryside and cultures of various European nations. Every fan of speed should already be familiar with Germany’s famous Autobahn. For those who are not familiar with this road, we’ll put it simply: you can drive as fast as you want and as fast as you can. Yes, the Autobahn is that famous German highway without speed limits! Apart from this fantastic feature of the road, the real cherry on top is the breathtaking nature that surrounds you. So, while flying through the wind, don’t forget to gaze upon amazing Germany’s natural wonder. Now, let’s head to France. 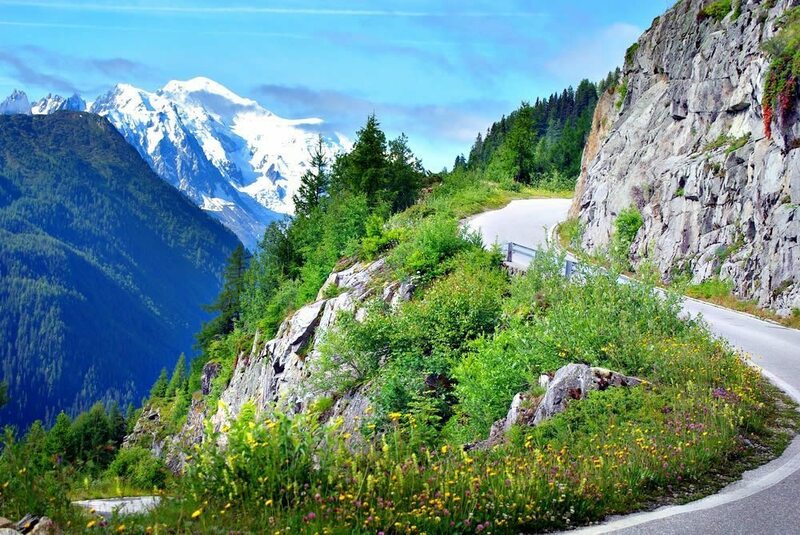 As the name suggest, this road is the one located nearby the Alps, so you get the idea why it’s on our list. 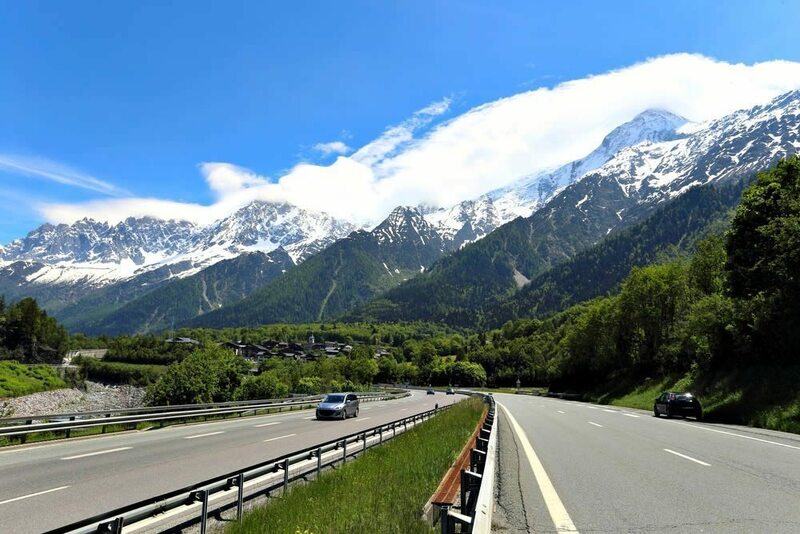 La Route des Grandes Alpes is one of the most scenic roads in Europe because it takes motorcyclists through four national parks and sixteen mountain passes. In fact, the road was specifically designed to help tourists enjoy the breathtaking surroundings while riding it. Sounds perfect, right? Many of the roads we are talking about are located on or by mountains, but this road in Norway is the most spectacular one. From mountains to waterfalls, from meadows to fjords, the beauty of Norway and this path will never be forgotten. 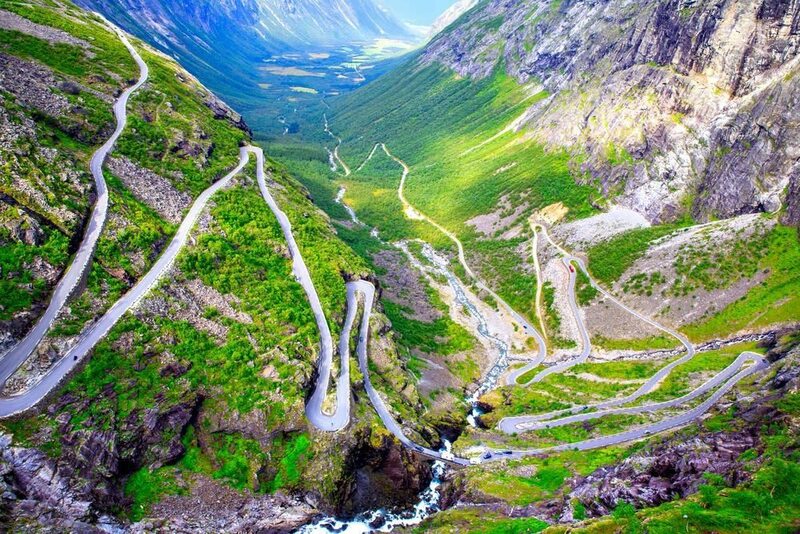 In fact, Trollstigen is considered being one of the most stunning roads in Norway, if not in the entire Europe. 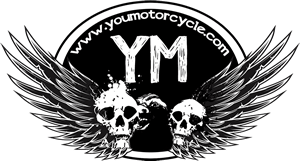 We strongly urge you ride this highway if you ever get the chance to get out and do it. With a name like Ring of Kerry, you know we’ve taken to Ireland. Kerry’s a road to fall in love with. This amazing and one of a kind road is going to take you through mountains, by wild beaches and along rivers and crystal clear lakes. Kerry captures the real essence of the Irish countryside. Being an island, Ireland’s weather might not always be very appealing. 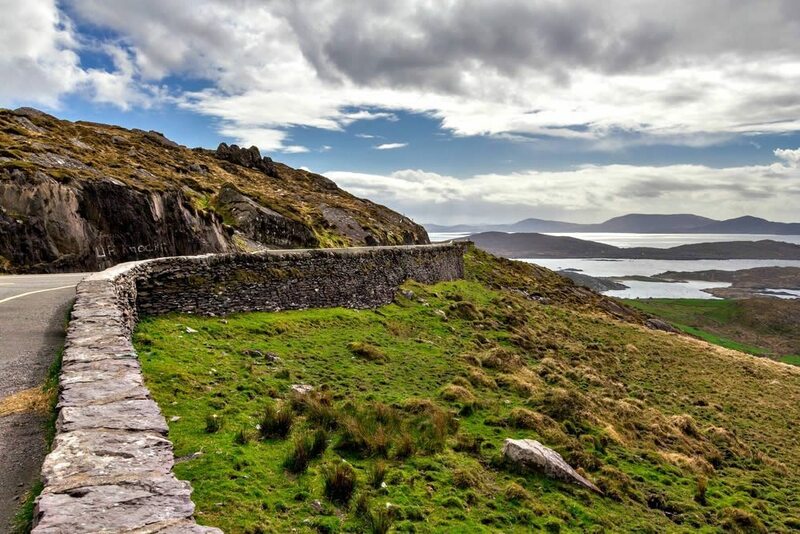 But trust us, every minute spent of the Ring of Kerry road will be worth it – the views are indeed breathtaking. Let’s end with one of Italy’s most adorable regions – Amalfi. 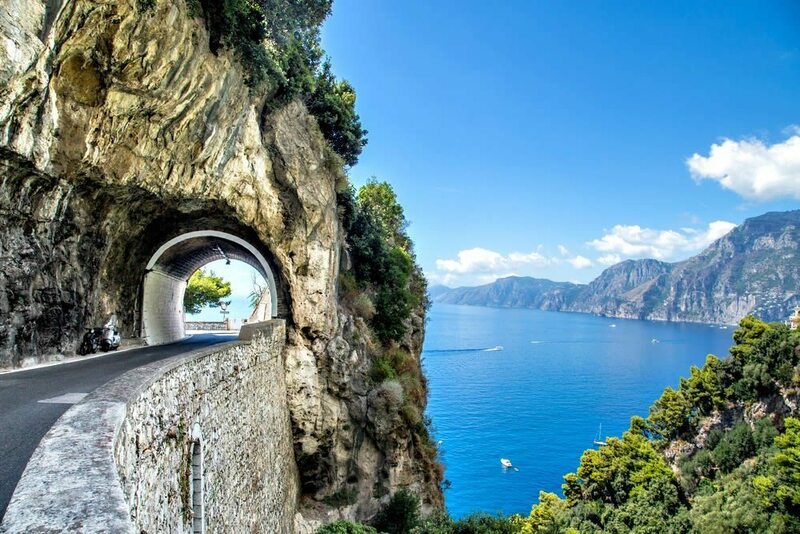 There you can take the so-called Amalfi Coast road trip. You’ll have the sea on the one side, and amazingly tall mountains on the other side. The road will surely help you travel back in time, to the days of classic cinema romance, where Italy ruled the fashion, food and love worlds. 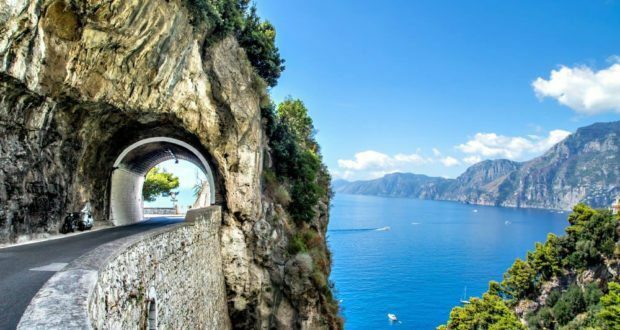 If you take this road, you can also visit the nearby located landscape in Salerno, southern Italy, which is protected by UNESCO, while passing by Capri, Vesuvius and Pompeii on your way down. Previous: Harbor Freight Folding Trailer Tips & Tricks – Part 2 | Towing Tuesdays!